Want to learn to rock on your favorite instrument? 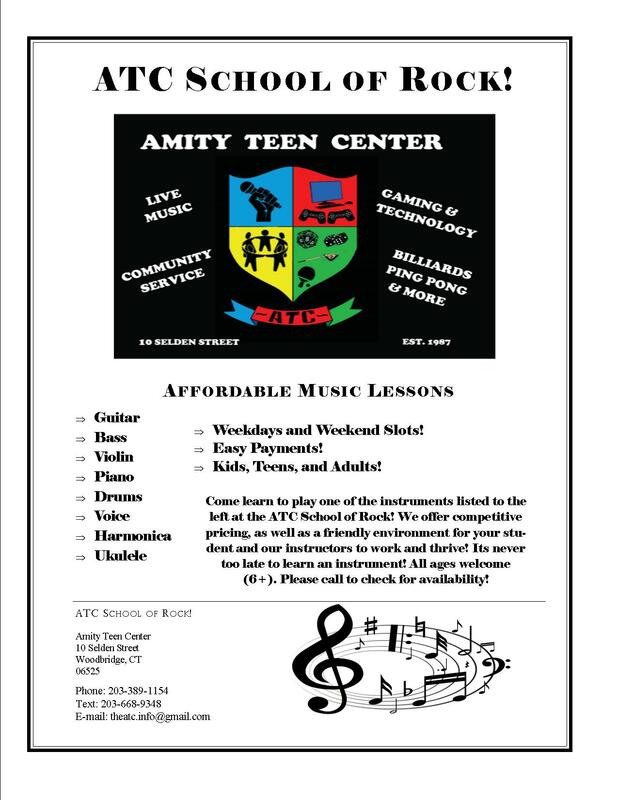 Check out the all new ATC Shool of Rock!! 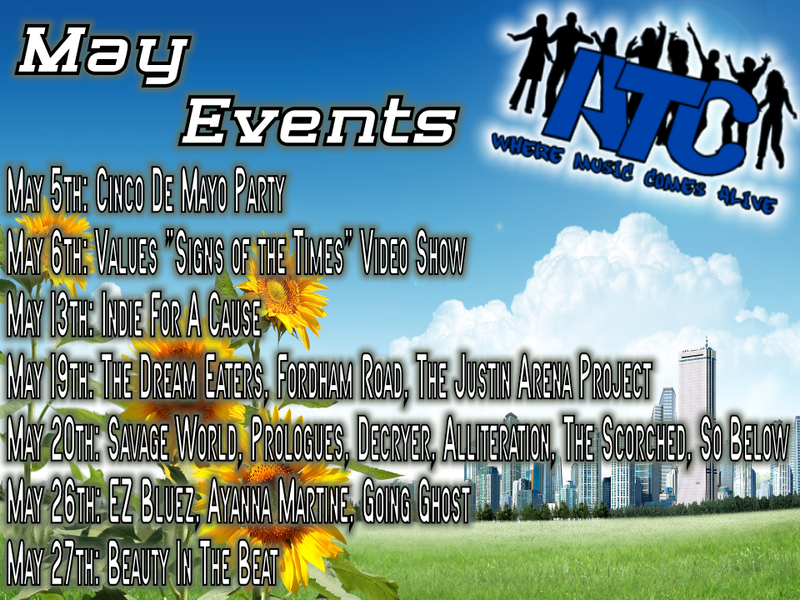 May Events @ The ATC! We have some great concerts and events coming up this month! Come out and have a good time! Looking for a show? Email us - atceventbooking@gmail.com and get on one of our open spots! 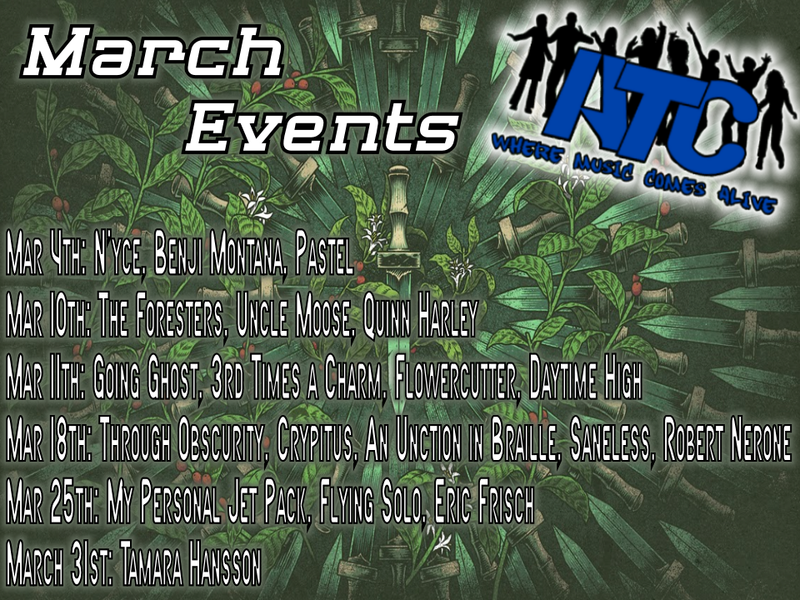 We have some awesome events this month! 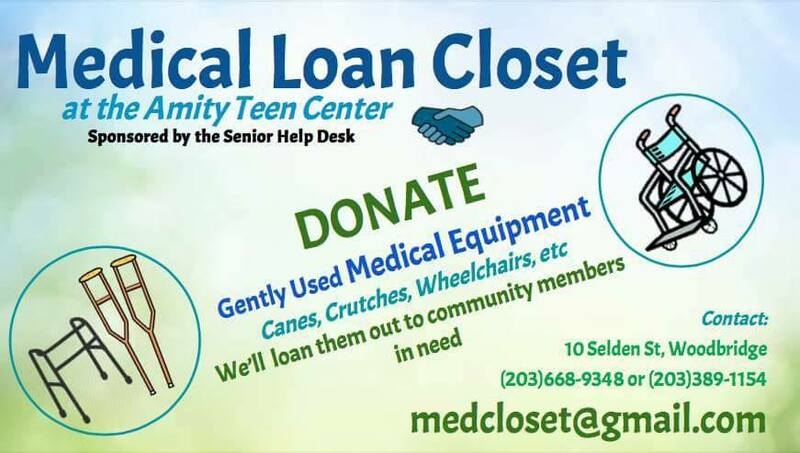 Come check them out with us! 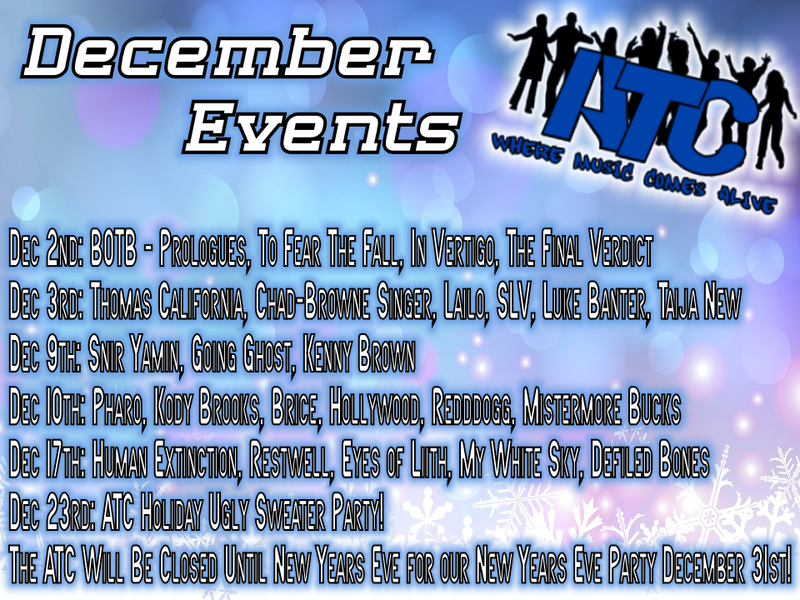 Check out all of our December Events!